Arcade so parking is easy and free. 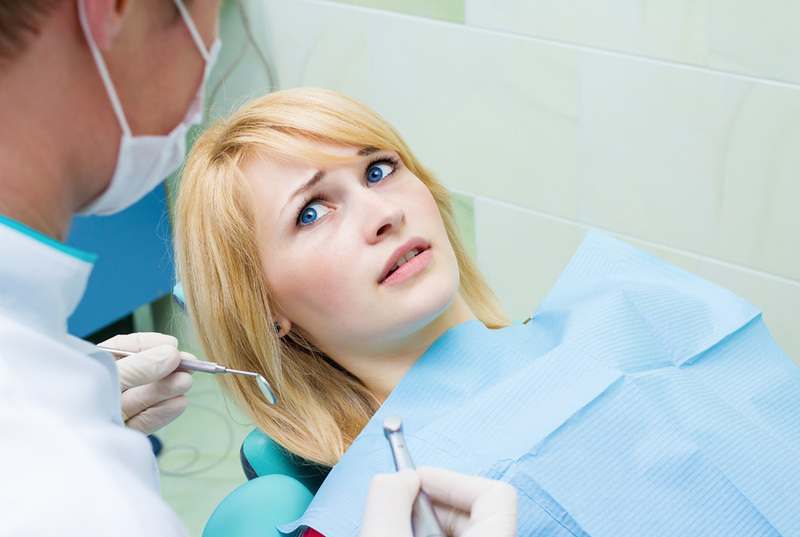 Does the thought of dental treatment fill you with dread? Let us help. 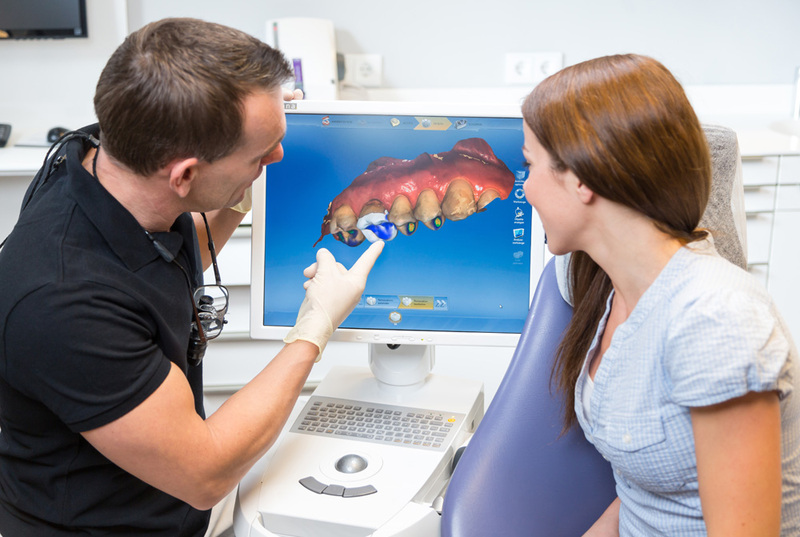 We at Fryern Dental Practice are dedicated to offering every patient with the best possible care. I have never had such a fantastic experience with a dentist, exceptional service! Thank you. I am so pleased with my implants, I wish they had been an option many years before. The new implant teeth are excellent, the best money ever spent! There is no pain at all in the process and Mr O’Hara will make certain that you are completely satisfied with the end result. My advice would be to anyone contemplating the treatment. ‘go for it’ you won’t be disappointed. Emma is excellent – thorough but gentle. Worth travelling from North Dorset to see her! I am extremely pleased with the implants I had fitted last year. I now have my smile back and enjoy eating again. Worth every penny. i would like to take this opportunity to thank you all for the outstanding, friendly service provided; being a very nervous patient the dental centre really put me at ease. I want to thank you for the outstanding, immensely careful work you did on my tooth implant. The entire process was painless--how can that be so? But it is indeed the truth. Thank you also for explaining everything and answering all my questions. Each step of the procedure and time frames was clear to me, something that increases not only confidence in a doctor but eases anxiety. I just wanted to record my heartfelt thanks for all that you have done to improve my teeth over the last three months. i really am in awe of your skill and expertise in designing, preparing and fitting the final product. Frankly, for the first time in years, I can smile with confidence. I came and saw Emma because of what I have read written by others. I am not proud of the fact at the age of 60 years; I have only visited the dentists 4 times since being dragged by my mother to the dentist! I had tried all sorts including hypnotherapy, but the fear never faded. I saw Emma, had a jab, 2 hours work included 2 fillings, an extraction and whatever else and I never felt a thing !. See you in 6 months….. no fear. This is a big Thank You message. When little, from about 3 years old, my daughter was so frightened at the thought of the dentist. It created a traumatic experience for the whole family. She would cry in the waiting room and reluctantly sit in the chair but not open her mouth. However with Emma's patience she is now, at 14, confident about the a trip to see Emma and said before her last appointment `` I'm looking forward to going to the dentist tomorrow.`` What a result. We are so grateful to Emma. She has had a careful, very patient, excellent approach to helping our daughter, hopefully to have a lifetime of healthy, lovely teeth. Thank you Emma. I came to Dr Sean O'Hara with a huge problem. I received excellent advice and treatment. He extracted my 6 remaining top teeth and put in 3 insets, then fitted a bridge with clip on denture leaving my palate uncovered. My treatment was always fully explained to me and was under local anesthetic. I cannot thank Dr O'Hara enough, also a big thank you to his staff. This is a very big yet sincere Thankyou for the 1st class service and care afforded to me over my time as a patient of the practice. I have been a patient for 14 years, and throughout this time have always been impressed with the personal and caring approach taken. Five years ago I had an extensive course of Orthodontic treatment with Sean, and more recently have needed a major course of dental surgery with Steve after suffering aggressive Periodontal Disease. This was a very distressing time for me personally, albeit the compassion and patience shown was really touching. The whole team are real professionals with a human touch; I would recommend them highly without reservation. They have all helped me achieve my goal of a fabulous smile for my wedding day this year! Just a line to say how pleased I am with the Implants you recently did for me and to tell you how glad I am I 'believed' my research on the internet and sought the right person out!! I am saving as we speak, and definitely will be back at some time in the future, so you'd better keep running!! Thank you to Amy also. To Sean and team, I am absolutely thrilled with my ``own`` teeth. The term ‘cosmetic work’ nowadays encompasses a wide range of treatments to transform your smile. Chronic headaches can be a result of tooth clenching or grinding. We can help with these problems.